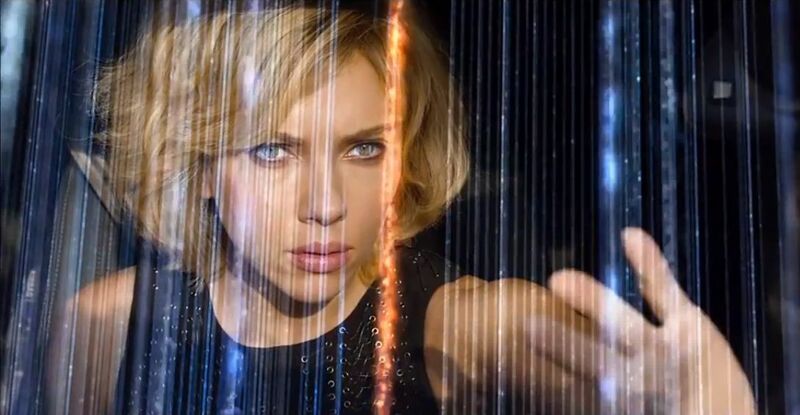 Sampling a few reviews I find a degree of unanimity about how bad this film is… but it isn’t. 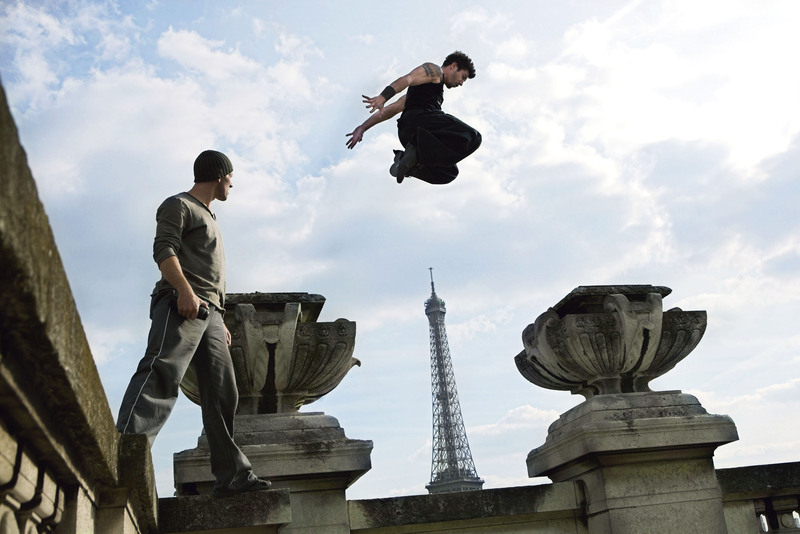 I had enjoyed District 13 (France, 2004) only for its stunning stunts – parkour and martial arts. My memory isn’t good enough to state whether they are even better in the sequel but some of them are literally jaw-dropping. I enjoyed the humour too and – possibly most of all – the unbelievable plot that unites (class consciousness) the ethnicity-based ‘tribes’ in the banlieu against the corrupt establishment. OK this is a Marxist fantasy but how often is Marxism dramatised in cinema? At a time where Marxist analysis of Capitalism is demonstrating its accuracy it’s good to see the underclass winning. Of course, the film isn’t a ‘call to arms’, a Brechtian shout to get involved, but it can be read that way.